Let’s celebrate Diversity Day together! Come along to the KU-КУ Estonian language fair taking place at the Song Festival Grounds in Tallinn from 11:00-17:00 on Saturday 23 March to find out how you can learn Estonian – and recommend it to your friends! take part in a workshop highlighting the differences between language-learning methods and showing you how to choose the method that is right for you and how to use everyday objects and opportunities to improve your language skills. A similar fair was held in Narva on 9 March. This year there was particularly keen interest in the many and varied ways of learning Estonian among local youngsters. We also saw in Narva that most of those who came along to the fair had done their homework, with specific things in mind that they wanted to find out. This ensured the popularity and success of the workshops. You can take a look at the programme for the fair in Estonian, English and Russian online or on Facebook. The establishment of the Estonian Language Centres in Tallinn and Narva has been voted the fourth greatest language achievement of 2018 among a field of 20 in a popular vote. 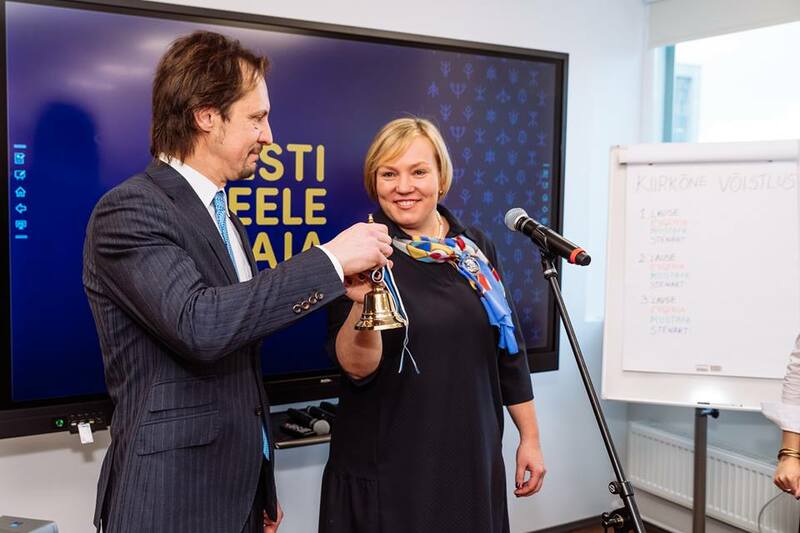 The opening of the Estonian Language Centres in Tallinn and Narva was nominated for the Language Achievement of the Year competition. In a public vote we received the support of 182 people, ranking us fourth out of a field of 20. The competition was organised by the Estonian Ministry of Education and Research. The main prize in the now traditional competition was won on this occasion by the ‘Estonian Spelling Dictionary 2018’. The public prize was awarded to the ‘Every Day Is an Adventure’ series of booklets in which Year 4 students from Peetri Kindergarten & Basic School are writing on a daily basis for the third year running about events and issues that are important to them. 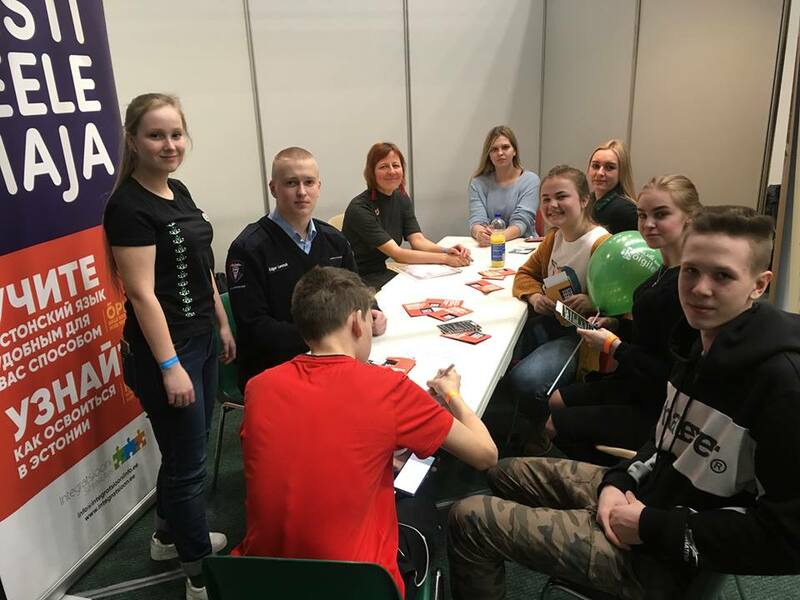 On 15 March the Estonian Language Centre in Narva organised a discussion day on youth-related issues at the ‘Orientiir’ youth fair. Want to practise your Estonian? Interested in discussing youth work issues in the national language? Wondering what young people in Narva get up to? Those who answered ‘yes’ to these questions discussed the issues at a special event organised by the Estonian Language Centre in Narva. The special guest speaker was Jana Vnukova, the director of Narva Youth Centre, who shared her experience of and advice on learning Estonian and showcased the work of the youth centre. Katja Ljubobratets joined our team in March as the Integration Foundation’s new Head of Communications. The new Head of Communications can be contacted on +372 5307 4951 or at katja.ljubobratets@integratsioon.ee. Foreign Estonian cultural associations have until 26 March to apply for support for their activities. At the end of February the Integration Foundation opened a round of applications entitled ‘Support for foreign Estonian cultural associations’. Opened just once a year, the application round will see a total of 40,000 euros distributed this year in support of the activities of foreign Estonian cultural associations. Applications can be submitted until 26 March. The activities of foreign Estonian cultural associations have been supported since 2004 with the aim of contributing to the preservation and development of Estonian language and culture, to the promotion of Estonian cultural events and to forming a sense of connectedness among foreign Estonian communities with the Estonian state through such activities. With the support of last year’s competition, Estonia’s diverse cultural heritage was promoted in different parts of the world. For example, summer alone saw the Seto Culture Days held in Krasnoyarsk in Siberia, the ESTIVAL festival held in Stockholm, Haapsalu’s renowned lace embroidery showcased in Boston and Estonian folk dance taught and promoted in Luxembourg. A number of events celebrating the 100th anniversary of the Republic of Estonia also took place with the support of the Countrymen Programme. National minority cultural associations have until 2 April to apply for support for the organisation of cultural events. The support is designed to contribute to the preservation and promotion of the languages and cultures of national minorities in Estonia. The aim is to ensure that traditions connected to the cultural heritage of national minorities are kept up; that national minority culture is showcased among the public in Estonia; that the traditional festivals and other events of national minority cultural associations take place; that information materials promoting the cultural heritage of national minorities are issued; that a cooperation network (or networks) is (are) established between national minorities and Estonian cultural associations; and that young people are involved in the activities of national minority cultural associations. Applications are open to non-profit organisations registered in Estonia whose activities, as enshrined in their statutes, are linked to the preservation and development of national minority culture. The budget for this year’s application round is 75,500 euros, with a maximum of 6000 euros being awarded per application. The deadline for the submission of applications is 23:59 on 2 April 2019. Applications should be lodged via the Ministry of Culture’s support processing information system at https://toetused.kul.ee/et/login. A total of 82 applications were submitted to the competition last year, with support being allocated to 16 projects. 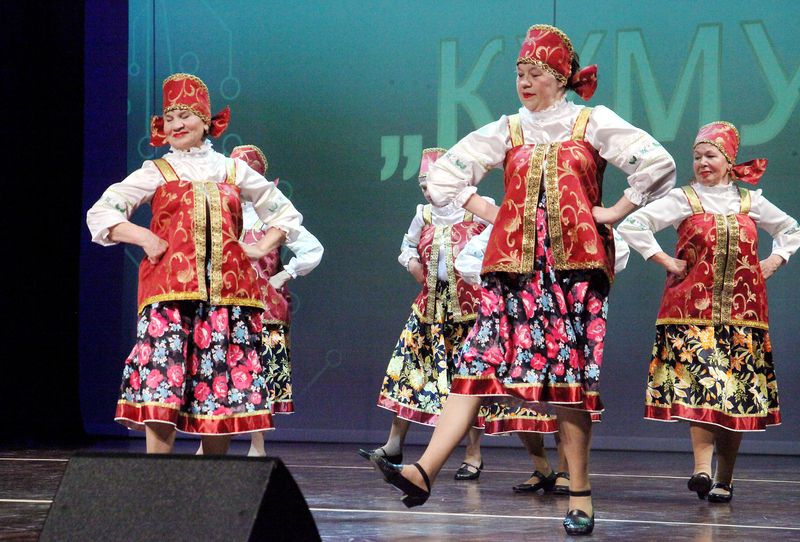 These included are a number of well-known festivals: ‘Multicultural Pärnu’, the 15th national minority cultural festival ‘National Cultures Creative Pot’ in Jõhvi, the Eastern spring festival Novruz Bayramı or Nowruz in Tallinn, the international children’s and young people’s festival of Ukrainian culture ‘Kvity Ukrainy’ and the international Orthodox music festival in Mustvee. Also funded were the Alliance of Nationalities of Estonia’s ‘Etnolaat’ fair with its diverse cultural programme, the Estonian Open Air Museum’s exhibition and educational programme ‘Who Are We? Portraits of Peoples Living in Estonia’ and the Latvian Cultural Days in Estonia held in honour of the 100th anniversary of the Republic of Latvia. 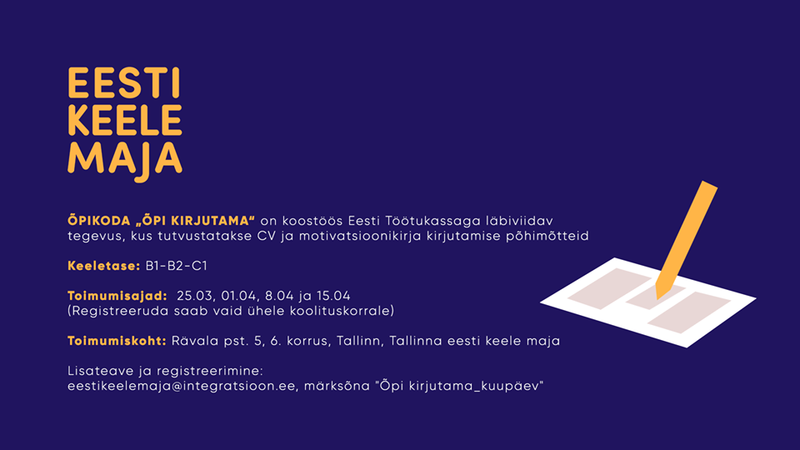 In March and April, those interested can compile a CV and letter of motivation for themselves in Estonian with the help of the Estonian Language Centre and Estonian Unemployment Insurance Fund. In cooperation with the Estonian Unemployment Insurance Fund, the Estonian Language Centre in Tallinn is hosting a workshop entitled ‘Learn to Write’ from 17:30-19:30 on 25 March, 1 April, 8 April and 15 April. Those taking part will be given tips and guidelines by a representative of the fund on how to put together an effective CV and write a letter of motivation. Participants will then be given the chance to do both, with language assistance from the teachers at the centre. If you already have a CV, we ask you to bring it with you to the workshop. Register for the workshops by e-mailing eestikeelemaja@integratsioon.ee with the subject line ‘Learn to write ? date’. The series of film nights at the Apollo cinema in Narva supported by the Estonian Language Centre in Narva continues on 27 March. The second film in the series will be Seltsimees Laps or ‘The Little Comrade’, which takes the audience back in time to the Soviet Estonia of the 1950s. Six-year-old Leelo watches on helplessly as her mother, the school principal, is arrested. “If you’re good, I’ll be back before you know it!” are her mother’s final words before being led away. Leelo tries her best to behave, but finds herself becoming caught up in a series of adventures, some of them quite comical – and what it means to be a good child becomes increasingly confusing. The film captures the absurdity of the Stalin era through the eyes of a child. This means laughter and brightness punctuate the tears and terror and shows that there is light at the end of even the darkest tunnel. Wednesday 17 April is Diversity Day. 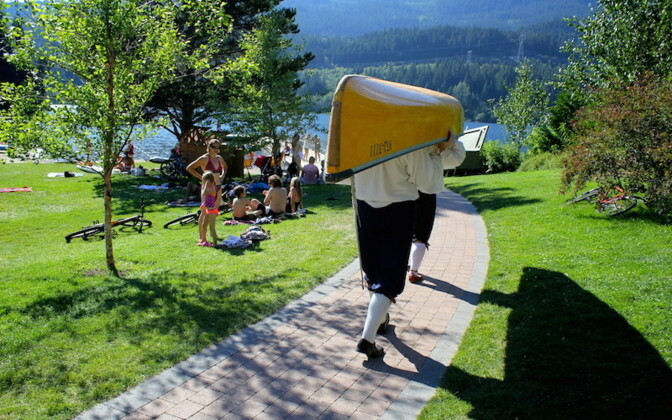 A perfect way of marking it is to invite a national culture association to pay you a visit! The aim of Diversity Day is to recognise and appreciate what makes every person important and unique in companies and organisations and in society more broadly. Employers, organisations and individuals can all contribute to showcasing the day’s values and organising an interesting event in their company or organisation on the day itself. If you’re interested in inviting a national cultural association to pay you a visit, we recommend contacting our Head of National Minority Activities Kristina Pirgop. Around 260 national minority cultural associations operate in Estonia.